Forensic auditing is highly specialized because it requires knowledge and insight into both financial and accounting matters as well as criminal and unethical patterns of abuse. Our StoneBridge Business Partner professionals bring deep expertise to the entire range of skills needed. 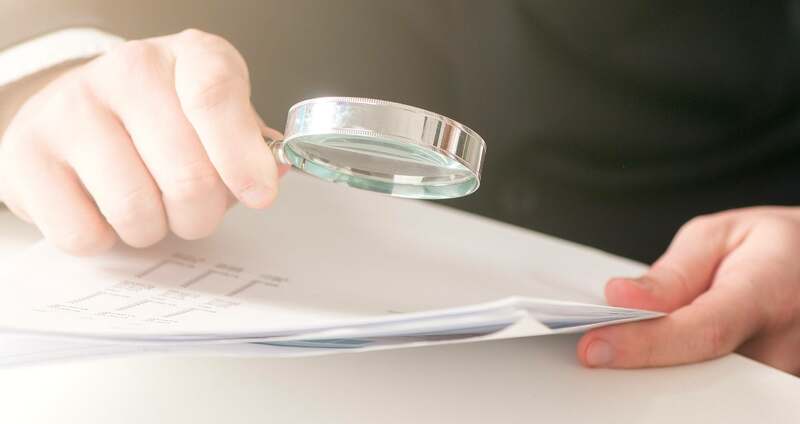 Our Certified Fraud Examiners (CFEs) have extensive experience with white-collar crime investigations, contractual damage claims, analysis of financial agreements, investment schemes, insurance-related schemes and dissenting shareholder actions. Our team also includes professionals who have earned these designations: Certified in Financial Forensics (CFF), Certified Internal Auditor (CIA) and Certified Public Accountant (CPA). Our analyses are built on a deep understanding of financial and economic principles, forensic auditing and business valuations. We tap the expertise of our colleagues at EFPR Group, a large regional CPA firm, to stay abreast of trends in a wide range of industries. We work closely with your legal team, including law enforcement, prosecutors, judges and the SEC. We can rebuild financial recordkeeping systems that have been compromised. Our talents and skills enable us to locate hidden assets and maximize your recoveries – if you are a victim of fraud, a bankruptcy trustee or involved in a shareholder business dispute. We have acted as the forensic accounting lead in a number of high-profile bankruptcy fraud investigations, affecting hundreds of investors and tens of millions of investor dollars. Our fraud work has recovered millions of dollars for wronged parties. We regularly publish articles on preventing fraud in business, uncovering fraud, and recovering assets. Read some of our articles.